If you’re looking for a safe, secure, and lightweight wallet to store your ADA coins, then ADA Lite could just be the ideal option. This wallet is a creation of the Cardano Community —Vaccumlabs Developers. To get started, users don’t need to create an account nor do they have to download anything. All they need to do is to access the wallet through the official URL. New Ada Lite wallets come with a 12-word Mnemonic phrase, which serves the same purpose as the private key to your Cardano wallet. If you lose this key, all your funds are at risk. Therefore, you need to keep it very safe at all times. You should also note that the Ada Lite wallet is self-hosting, so no one has access to your information except you. 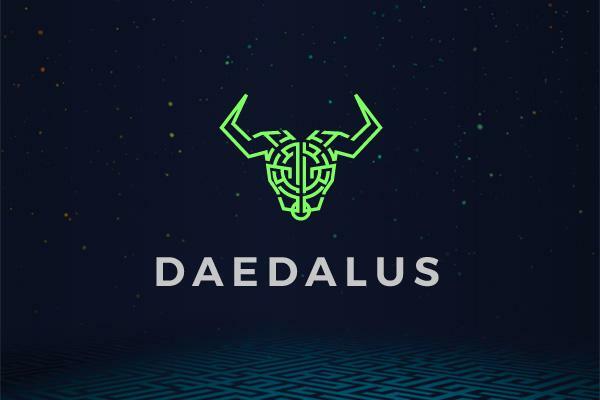 It’s equally worth noting that Ada Lite is compatible with other wallets, such as the Trezor T model and Daedalus. To ensure that your wallet remains secure, it’s advisable to keep your mnemonic safely by installing the latest version of the recommended antivirus. You could also consider accessing your funds through a hardware wallet and avoid phishing by always using the official URL. Infinito is the world’s first universal wallet that facilitates a secure, fast, and easy application process. The platform enjoys all-round maintenance and regular updates to allow efficient and fast transactions. Besides, Infinito helps users by keeping the list of frequent addresses for seamless and easy transactions. The Infinito wallet is applicable to both iOS and Android devices. Since Infinito does not store data on any server, it remains one of Cardano’s best wallets – no one can steal your funds online. However, it’s also advisable to keep your passwords and passphrases secret to avoid any unauthorized access to the stored funds. When it comes to storage capacity, the Infinito wallet is a multi-currency device. It supports mainstream cryptocurrencies, such as Bitcoin, Ether, Bitcoin Cash, ADA, and many more. It also accommodates all ERC20 as well as NEP5 tokens. New tokens join the list almost daily. Importantly, Infinito wallet is mobile-optimized, able to support both iOS and Android devices; it’s available in 12 languages, with plans to add more. When it comes to security, Infinito embraces various security features, such as touch ID, passphrase, and passwords. With best online practices, you can be able to protect your funds with this wallet. Both your personal information as well as coin information, including public and private keys, are not in centralized servers. The Infinito wallet currently accommodates more than 1000 coins. 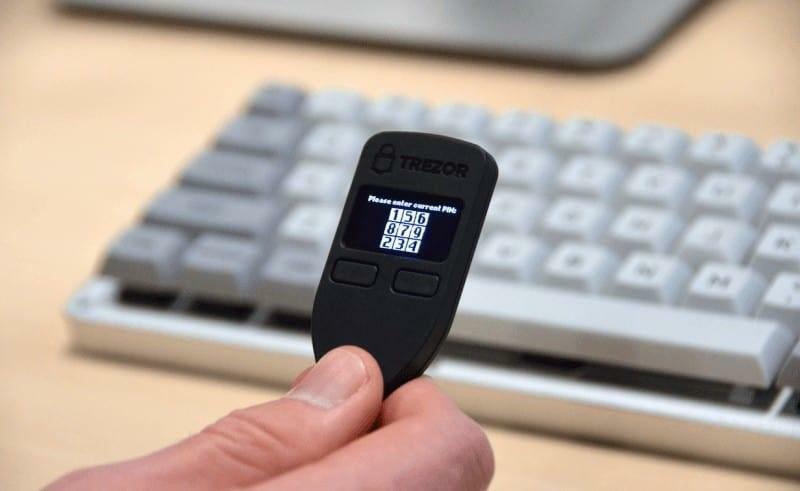 Trezor is the pioneer Bitcoin hardware wallet. Designed by Czech-based specialists, the wallet is recognized as one of the best Cardano wallets. It comes with top-level security features, which protect users’ funds from both physical and virtual theft. Its OLED screen makes it easy for users to navigate the interface while the small, sleek design makes it easy to move around with. Trezor connects securely to a personal computer or phone through the USB port. If you’re looking for a wallet to store significant amounts of Bitcoin, then Trezor could be the ideal solution. Your private keys remain offline while the device signs transactions. During the initial connection to your computer, you will notice a 9-digit PIN code, which appears on the wallet’s OLED screen. When the code appears, you simply need to click on your PC’s screen to enter the same code. The wallet generates the code randomly each time you connect the wallet to your computer. It ensures that your private keys remain safe and secure, even if your computer experiences a malware attack. After entering the PIN, you need to write a unique 24-word recovery seed. Only through this seed, you are able to restore your funds, so you should keep it very safely. It’s also possible to add another layer of protection by adding a passphrase to the recovery seed. This can prevent any person who finds your passphrase from accessing your funds. The Ledger Nano S wallet is ideal for users who would like to have a device with improved security. A product of a French company, the wallet can connect to any device with a USB port, but starts up only when connected to a computer or a mobile device. It has no battery. Besides, Nano S embraces cryptographic procedure that confirms the integrity of the device immediately it powers on. In addition to its OLED screen, the wallet has two side buttons that confirm transactions. While it’s a paid device, the price is very competitive and is one of Cardano’s cheapest hardware wallets. To get started with a new ledger wallet, you have to set up a unique PIN code that will ensure that your wallet remains secure. The next step is to write down your recovery phrase and store it very safely because it’s another key that gives access to your stored funds. 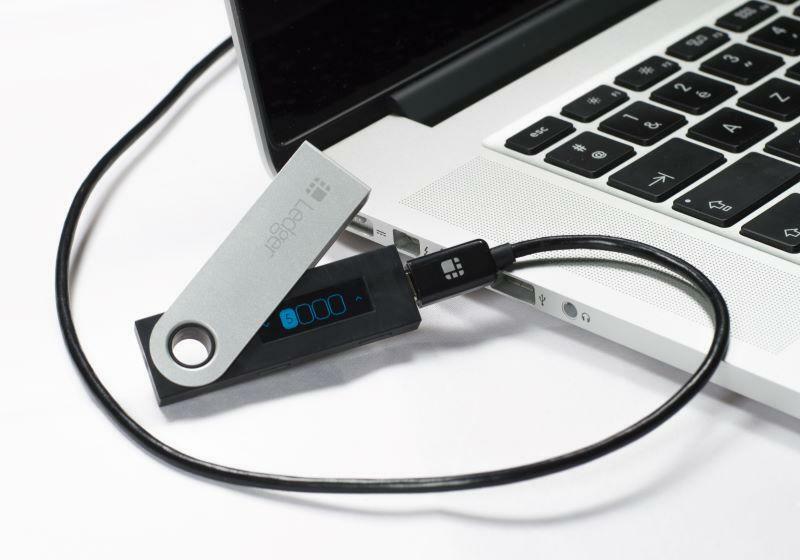 The Ledger Nano S wallet provides safe and secure storage to your ADA coins because your private key remains offline. It’s applicable to any computer and Android phones. In addition to ADA, other supported coins include Bitcoin, Ether, DASH, ZEC, and many more. The Atomic Wallet utilizes the atomic swap exchange technology, which enables users to conduct cryptocurrency trading in a non-custodial, immutable, and transparent manner. The wallet supports both desktop and mobile connections and allows users to perform transactions without having to pass through verification stages that might expose their personal or transaction details. Besides, it comes with built-in plug-ins for ShapeShift and Changelly, which enable users to trade their tokens conventionally. The atomic wallet can accommodate more than 300 digital currencies, including Cardano’s ADA. Importantly, the wallet works well with Windows, Ubuntu, Mac, Fedora, and Debian operating systems. It also supports iOS and Android devices. Popular features of the atomic wallet include impressive crypto asset support, navigable and user-friendly interface, ShapeShift/Changelly trading, and atomic swaps among others. Additionally, the wallet offers non-custodial local data storage, constant upgrading support, and a 12-word backup phrase. A few drawbacks of the atomic wallet are its open-source format and the inability to include multi-sig and two-factor authentication features. That said, it’s one of Cardano’s best wallets to consider. Cardano is a high-profile project. To learn the latest, check UseTheBitcoin for breaking and important Cardano news and analysis like how Michael Parsons’s departure might affect the project, or founder Charles Hoskinson’s project updates. Also check why eToro said Cardano is among the most exciting projects in crypto. Interested in investing in ADA? Do your own research first. And then check out our ADA Price Prediction article. You can learn how to buy ADA on Binance using our guide, and how to store Cardano tokens in a new wallet.